A skilled and experienced freelance designer can add a fresh perspective and a definitive style to any project, but finding the right fit can often be tricky. This guide will introduce different design specializations and provide tips for what to look for when hiring a freelance designer. 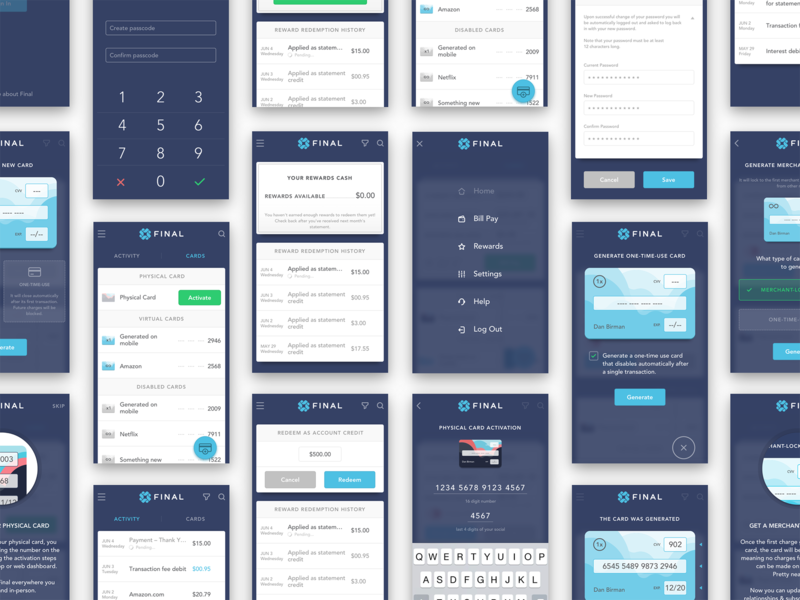 Toptal is a marketplace for top freelance designers. Top companies and start-ups choose Toptal Web designers for their mission-critical design projects. Marko has over six years of experience in branding, art direction and visual identity design. His main focus is providing clients with fitting solutions, be it digital or printed. Marko is expert in typography, custom logotypes, and typefaces. Some of his clients include the Louvre Museum, Typotheque, and Indian Type Foundry. He works for big and small clients, is willing to share knowledge, and is always curious and open-minded. Michael is a senior product designer with 15+ years of experience. He specializes in planning, conceptualizing, and designing clean, functional interfaces and experiences. He's also passionate about building and shipping digital products. Michael enjoys working with innovative brands and helping early-stage startups plan, design, build, and ship their MVP. Ben is an award-winning designer with over 18 years of experience in UI/UX, product design, and startups. He has a meticulous understanding of both the design and development process. He started his own design agency at the age of 15 and has since designed apps and websites for over 100 clients including Starwood, the UN, and the Shanghai Film Festival. Beyond design, he is detail-oriented and a strong communicator. Yuan is a Google alum and a product designer focused on interactive experiences, meaningful products, and distinguished brands. He enjoys finding thoughtful solutions to complex challenges between humans and the technology that surrounds them. He has worked with cross-disciplinary teams at global corporations, such as Google, Barclays, Vodafone, Farfetch and award-winning digital advertising agencies. This guide is intended to introduce you to the world of freelance designers and explain the tools and skills that make them unique. Designers have their own vernacular, and how they describe themselves matters, but it is often a confusing language to decode. Graphic, UI, UX, web, app, product, service, communication, and interaction designers can all look quite similar at a glance, but in fact their disciplines are quite different. UX, or user experience, designers are responsible for the human-computer interactions of a product—not only how they look, but how they “feel” as well as how they work for users. Their goal is to create systems that are intuitive and delightful to use. UX designers are typically skilled in tasks ranging from user research to wireframes, user flows, user journeys, experience maps, prototypes, and user testing. User experience designers take care of all aspects of a system (website, app, product, service, community, etc.) as experienced by users. They strive to create positive, consistent, predictable, and desirable outcomes for users, which may include the user interface, physical interactions, and more. User experience design is the discipline of what UX designers do, and user-centered design (UCD) is the UX process. Design thinking is another term that’s widely used. A UX designer is closer to a product designer than an interaction designer. They focus more on high-level design decisions and typically aren’t very concerned with pixel-level detail. UI designers are masters of visual language when it comes to human-computer interaction. 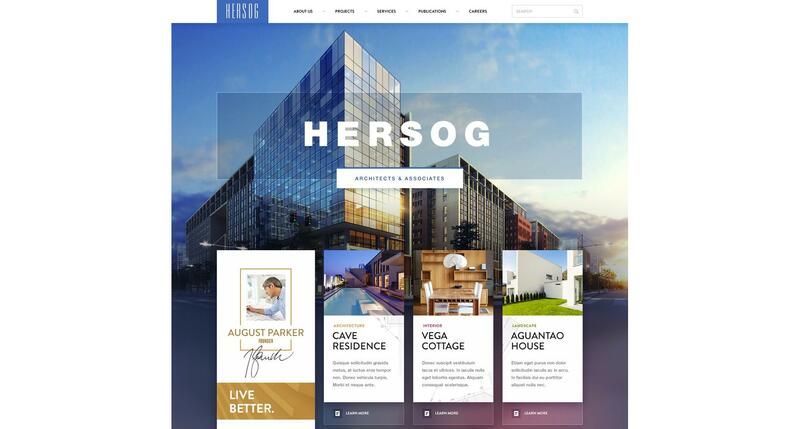 Their ability to stylize digital products in a manner that is mindful of current best practices, branding, UI patterns, and visual design principles is key. More often than not, they design the aesthetics of the UI elements but not necessarily how the elements behave after interaction. UI design is a rapidly evolving practice focused on developing the look and feel of mobile and web applications and can be described as the visual design of any software system. 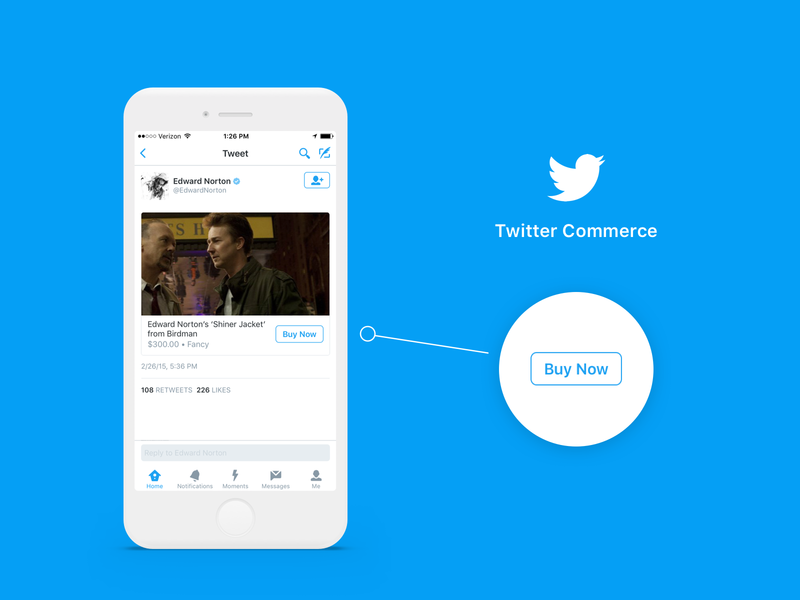 Interaction designers make digital products come to life. Their focus is on human behavior, interaction patterns and standards, and how people interact with digital systems. Interaction designers, or “IxD practitioners,” are masters of goal-oriented design and often focus on interactive prototyping and usability testing. 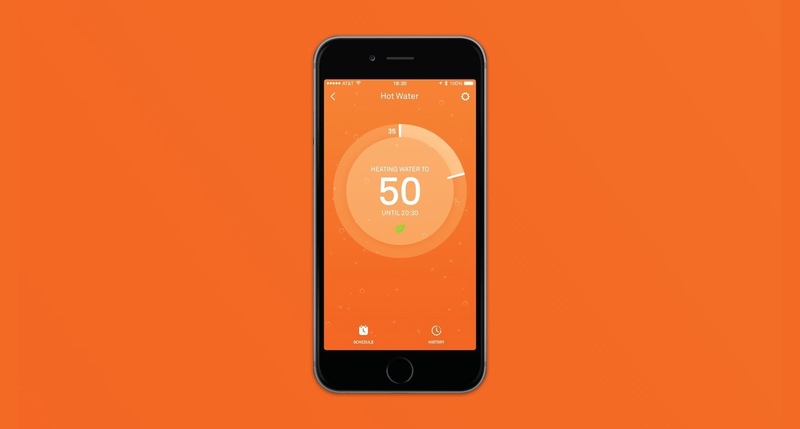 The advantage of working with an interaction designer is their focus on usability and behavioral psychology that help drive strategic design decisions culminating in applications that are intuitive and a joy to use. iOS designers are UX/UI designers that have a focus designing for Apple’s mobile devices using their human interface guidelines. Working with an iOS designer is recommended if the outcome of a project will be a native iOS app for iPhone, iPad and Apple Watch. Android designers are UX/UI designers with a focus on designing applications that utilize Google’s material design guidelines. Android designers will be skilled in creating responsive applications designed to adapt to the plethora of Android devices on the market. Typically focused on the design of websites, web designers often design and build websites using a variety of platforms like WordPress and Shopify. Good web designers are comfortable designing and building websites from scratch and may have a strong background in UX and UI design. Very close to an interaction designer, digital product designers design how a user interacts with a product. Product designers have a focus on creating the digital components of a product’s experience that involve any human-computer interaction, and they are experts at using design thinking to accomplish business objectives. It is the mix of practical business acumen, coupled with strong skills in UX and UI, that makes product designers unique. Brand designers are specialists at creating compelling identities for companies. Great brand designers are mindful that brands take many forms. Because of this, they will develop visual systems to carry the company’s aesthetic. Using elements of typography, illustration, color, and hierarchies, brand designers create visual systems that can grow with a brand, keeping its style consistent. 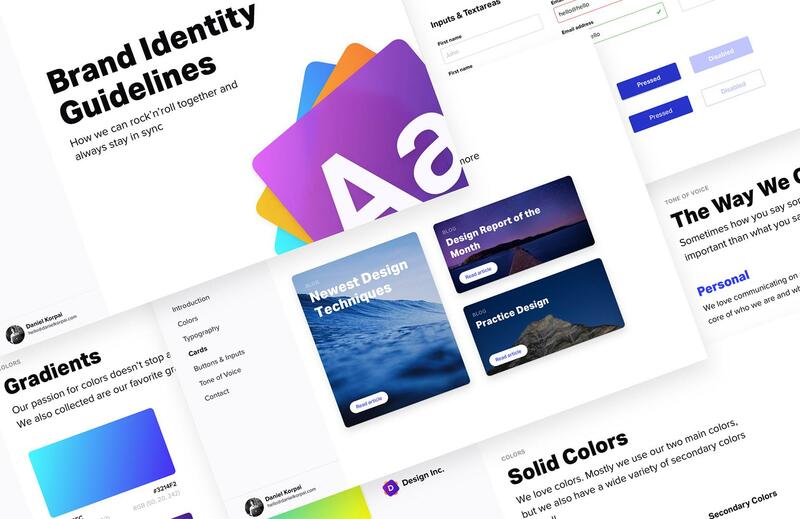 Brand designers will develop style and implementation guidelines for other designers and developers to use when creating products and systems. Choosing a freelance designer who meshes well with an existing team will help a project get off to a good start—ensuring that they are confident and capable of producing the deliverables you require is necessary for a project’s success. Are they curious about the project? Can they clearly articulate their ideas? Are they confident that they can perform all required tasks? Do they have experience with the deliverables you require? Properly scoping a project will help to ensure its success. Outlining a detailed scope keeps everyone on the same page about deliverables and what is expected, and it is a good place to jump to for questions during the interview process. More than anything, scope provides the framework for a project plan when hiring a freelancer. Will your project follow a lean, agile, or waterfall process? How complex is the project and its features? Do you need a mix of multiple design specialties? How many hours do you expect each deliverable to take? Who is your technical lead? These are are useful items to include in a job description, and doing so will help freelancers understand the complexity of a project. When discussing deliverables with a freelancer, decide what is necessary to move the project forward, but know when enough is enough. It can be easy to over-design smaller projects, and common to under-design more complex systems. Make sure to be honest about how much work is needed and what is expected from a successful engagement. Branding experts will develop style guidelines that will include examples of color, typography, art direction of photography, and illustration style as well as a visual system for implementation across web and mobile applications. 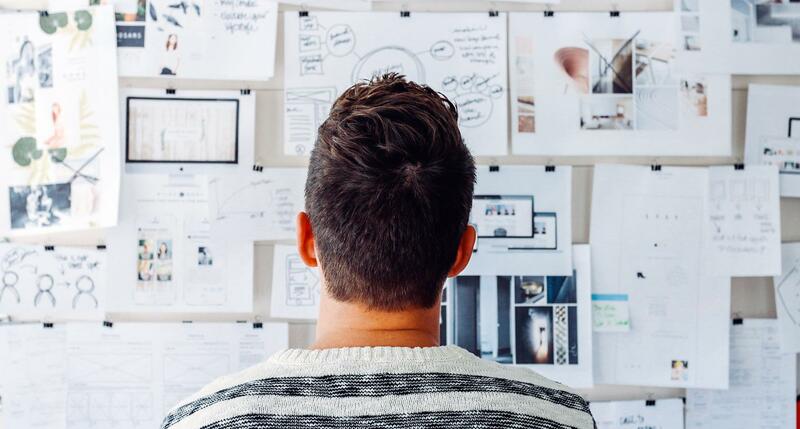 Performing a competitor analysis helps to determine where a company can develop a unique value proposition using user-centered design thinking. Ethnographic user research is essential to understand an application or websites target market. It is an essential step in developing an application’s user experience. User stories are explanations of user journeys that are broken into each step a user takes while moving through an application. Personas are examples of target users of an application and they typically include information about age, devices used, income, and personal goals. 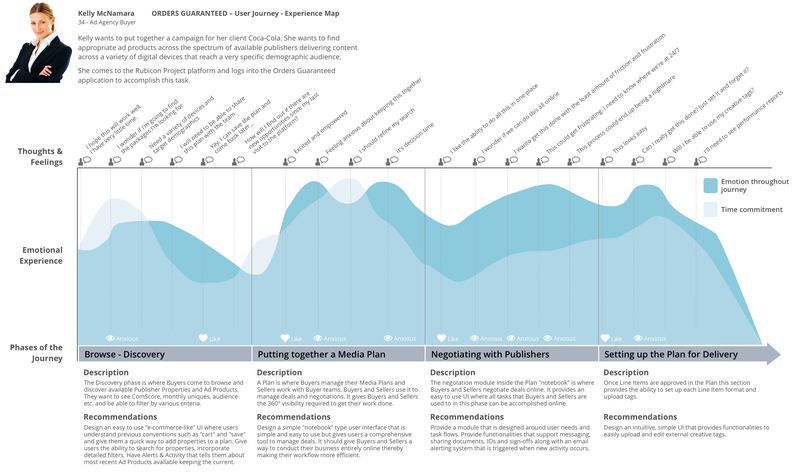 User journeys map a user’s experience on a timeline to help display how a product or service fits into a user’s life. Information architecture is the practice of creating a sitemap for a website by developing a hierarchy for how information will be organized and displayed. 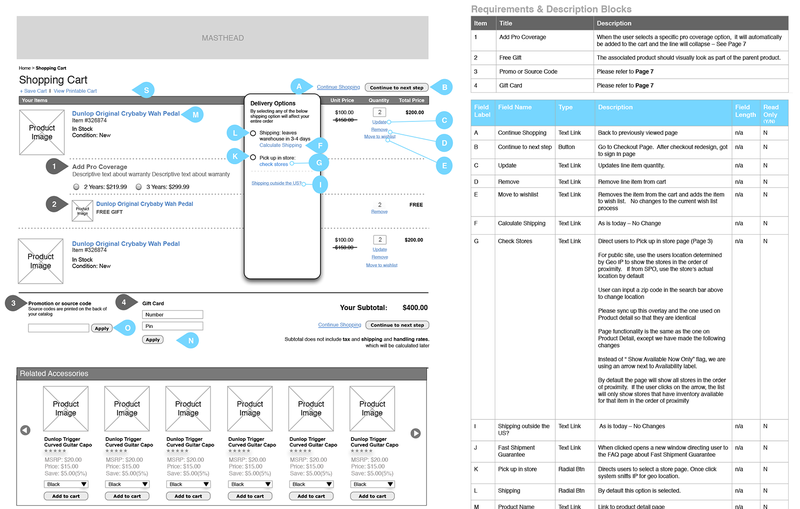 Wireframing is the process of creating a blueprint for an application’s layout. This low-fidelity mockup helps to visualize the structure of an application. Prototypes are a great way to bring user journeys to life and will give an understanding of how an application will feel to use. Creating UI design guidelines will take a project to its highest fidelity and illustrate what your application will look like when complete. For more information on design deliverables, visit this article on the Toptal blog. Once clear on scope and deliverables, decide if engaging with two or more specialized designers for different parts of a project is necessary based on your timeline. The advantage to this is it will broaden the array of tools and ideas influencing the creative development of your project. For example, having a UX/UI designer on a team can help to define and understand target users as well as come up with wireframes and user journeys. A brand specialist can be working simultaneously on branding and identity. When talking to candidates, first take the time to introduce the scope of the project, then ask the candidate to provide examples of similar projects. Ask the designer to explain their portfolio and ask questions about their process. As discussed earlier, make sure to look for specialized designers wherever possible, as this specialization is often the mark of education, skill and experience in the field. A designer’s portfolio is a great way to see the depth and history of a designer’s work. Look at the variety of styles and applications of their work—are they a critical problem solver with great visual style? Consider the skill level of the freelancer you need. Are you looking for the all-star who can do it all, or is your project more suited to a developing talent looking for a break? What tools will be used in the design process, and do they match your expectations for deliverables? Are you open to using new methods for the right freelancer? At the end of the day, a designer’s ability to articulate their ideas is their most important skill when delivering work to clients or communicating their work to engineers. If you don’t want things to get lost in translation, ensure that your freelancer is an excellent communicator. Once you have found the right fit, managing the project can be an unfamiliar process to those not used to working with designers. It is important to choose a channel for communication and establish an ongoing dialogue with all stakeholders of the project. This becomes especially challenging when working with remote freelancers. Applications like InVision and Slack are great for keeping communication in one place. To keep the project on track, make sure to agree upon milestones that can be used for project management. Agree on these dates early and be realistic about the timelines. Try to meet regularly to discuss the project and address any concerns as they come up. Ensuring that the entire team is up to date with goals and developments keeps everyone in the loop. Ensure that designers are getting clear and concise feedback that will help them rearticulate their ideas. Constructive feedback helps to hone in designs and will produce more developed outcomes. Here is a great article on the topic. Be sure you are not losing sight of the original goal of the project when iterating. As things progress, it is all too easy to pivot away from the original plan. Make sure someone drives the project and owns its success. In the end, finding talent is as easy as understanding your project, looking for the right person, and maintaining a relationship. And there are many places to look for freelancers, but only one that links you to the top 3% of freelance talent in the world. If the task of finding talent for your project is turning into an arduous one, let one of the Toptal Talent Agents help you with your search.